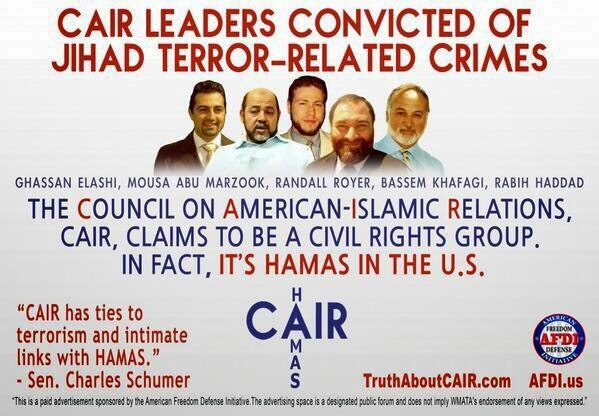 Excellent analysis by Jihad Watch contributor Nicolai Sennels. Jihad Watch—Greater jihad is an inner struggle aiming at removing psychological habits and biological instincts that keep Muslims from following the Islamic teachings. The problem is that the pinnacle of these teachings is the lesser jihad, killing or subjugating non-Muslims. Greater jihad is just another word for self-radicalisation. In some Islamic traditions, scholars talk about two kinds of jihad: greater jihad and lesser jihad. Greater jihad denotes an inner psychological struggle of submitting to Muhammed's example and the teachings of Allah. 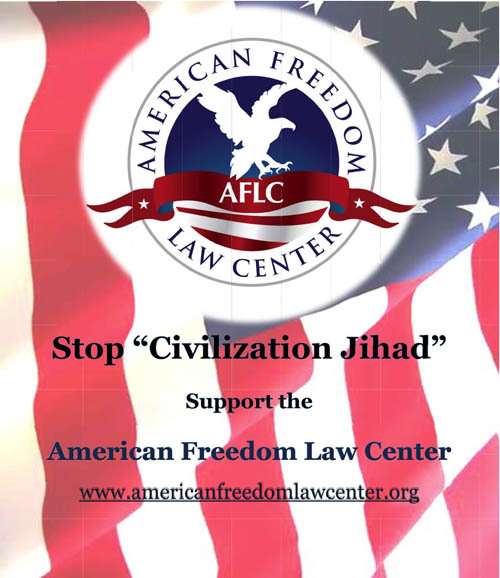 Lesser jihad is what is commonly known as Islamic holy war -- the attempt to spread Islam by submitting non-Muslims and non-Islamic areas to Sharia through preferably violent, but also non-violent, means. It would be a grave mistake to think that just because the term jihad is used in two different ways, violent jihad is a misinterpretation of Islam. It is not. Using violence to physically impose Sharia on the world is a duty of all Muslims, stated many places in the Islamic scriptures. And just because the inner psychological jihad is called the "greater", it does not mean that it is better than the "lesser" -- the outer and violent jihad. On the contrary. The hadiths, the Islamic scriptures describing the life and sayings of Muhammed, clearly define killing and being killed fighting non-Muslims as "the highest jihad" -- and therefore also higher than the inner jihad. One example (Ibn Nuhaas, Book of Jihad, Translated by Nuur Yamani, p. 177): "Aman asked Rasulullaah: '…and what is Jihad?" He replied: 'You fight against the disbelievers when you meet them (on the battlefield).' He asked again: 'What kind of Jihad is the highest?' He replied: 'The person who is killed whilst spilling the last of his blood.'" Both the Quran and Muhammed -- if he ever existed -- mentions several times how important it is for Muslims to be willing to give up everything, even their lives, in order to wage jihad for Allah. The Quran goes so far as to label those who are not willing to give up their family and everything they own for the sake of jihad as disobedient (meaning apostasy, for which the Sharia orders the death penalty): "If your fathers, your sons, your brothers, your wives, your relatives, wealth which you have obtained, commerce wherein you fear decline, and dwellings with which you are pleased are more beloved to you than Allah and His Messenger and jihad in His cause, then wait until Allah executes His command. And Allah does not guide the defiantly disobedient people." (9:24). Greater jihad is thus an inner psychological process of removing emotional obstacles, such as the survival instinct and the natural biological attachment to offspring, spouses and a safe and comfortable dwelling, making the believer ready and willing to submit and give up every personal desire and attachment to spread Islam. The greater jihad, the mental replacement of personal desires with an absolute loyalty towards Allah and his prophet and laws, is aided by what could be called the cultural psychological spine of Islamic culture: the recitation of the Islamic scriptures (some even learn the whole Quran by heart), expressions of loyalty through prayer five times a day by repeating the salah ("O Allah, how perfect You are and praise be to You. Blessed is Your name, and exalted is Your majesty. There is no god but You. "), and the well-known and severe religious and social control that ensure the rule of Sharia in Muslim societies. The traditional cocktail of repetition and the use of threats and violence (often called "honor violence") within Islamic societies is exactly the same psychological tactic used in classical brainwashing of, for example, prisoners in totalitarian political regimes. Fear, violence and deprivation of personal freedom break down the individual and make him or her receptive to the message and orders that are repeated almost endlessly. The expression "slave of Allah" is -- not surprisingly -- commonly used among practising Muslims as a positive way of describing the completion of the greater jihad: one's own submission and giving up of normal human desires for the benefit of Islam. Sennels makes a brilliant point -- one so obvious I'm not sure any of the Islam-critics had noticed it previously. I certainly hadn't. We always tend to unconsciously assume the "greater" jihad against oneself would lead one toward virtue as a non-Muslim might conceive it, namely in a pacific direction. 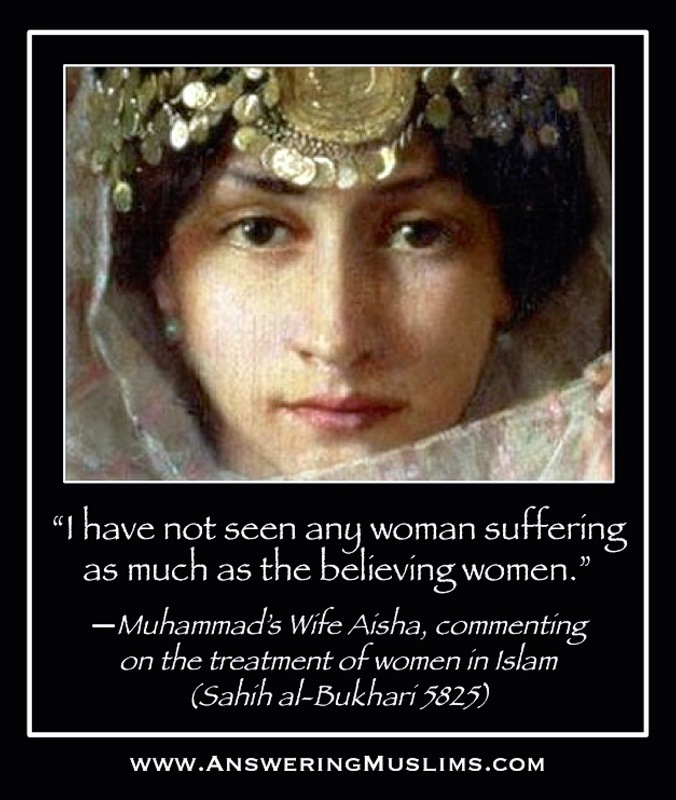 But for the Muslim, Muhammad is the pinnacle of virtue. Thus the "greater" jihad would be to overcome the inner obstacles to becoming like Muhammad, who was almost constantly engaged in aggressive warfare the last decade of his life! Before Sennels, had any Islam critic noticed this about the "greater" jihad? Great articale Nicolai thank you, your studies should be used by all governments, to learn and to put in place laws, to protect the societies they represent. The cowardice of today's politicians astounds me they come from Oxford or Cambridge, universities of great learning, only to make laws to silence the people of the land, as they are not to be trusted in the words they may utter, yet the laws they pass, hold them back in common sense to run the countries they are elected too. 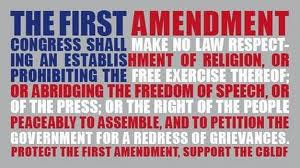 We as a people are loosing our ability to use Free Speech to live our lives. Okay, I get it. The "greater" jihad is the 'inner' jihad. The "lesser" jihad is the 'outer' jihad. And some Muslims attain to the 'outer' jihad by route of the 'inner' jihad. Sure. It makes sense. So, navel gazing Muslims who have an 'innie' are seeking to go THROUGH their 'greater' to attain an 'outie', which would glorify Islam by being lesser. NOW I finally understand Islamic clothing. The robes of the faithful hide the lack of 'outieness' for those who have not reached the fruition of their 'inner' jihad. And likewise, the Islamic coverings also hide the 'outiness' of 'inner' jihad graduates who have moved beyond 'innieness' into the 'lesser' jihad (lest they become proud and unwilling to offer themselves as shahid). "Bheards, bombhs and burkhas do not a Muslim make..." (according to the un-holy koran, sura 224, ayah 115). "Oh, Ye who languish in innieness! STRIVE in the inner jihad to attain the lesser jihad of an outie!! Allahu Ohynkksmorr KNOWS regarding the lint whereby your prayers are blocked at your umbilicus!!" And honestly, who can blame poor Allahu Ohynkksmorr for rejecting linty prayers? It may be the only way he has to keep the mess out of his lobes - what with demons coming to pp in his ears while he's sleeping.